“I use Indian River Residential exclusively to manage my vacation home in Vero Beach. They take top notch care of my property including all maintenance items. 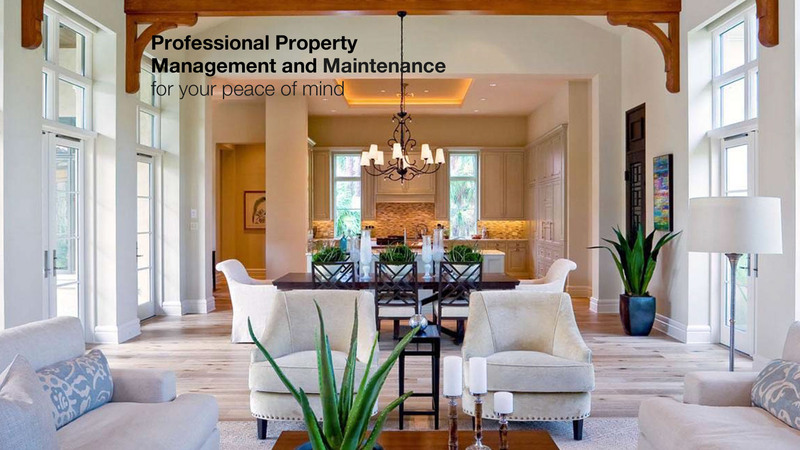 It’s real peace of mind knowing that true professionals are looking after our home when we are not there.” – S.R. 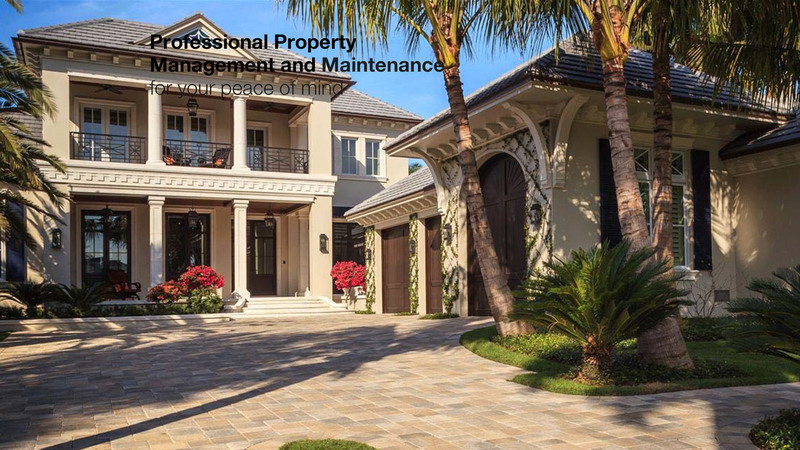 Indian River Residential provides comprehensive residential property management for our seasonal clients as well as those who want to leave the management of their property to a professional. Ensure service vendors (gardener, pool, pest control, etc.) are maintaining property properly. 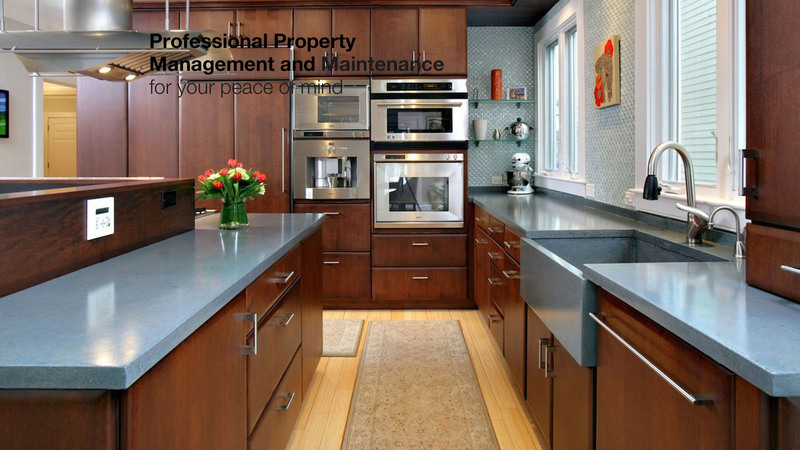 You may be a homeowner planning a renovation or construction project. Due to various circumstances or geographical limitations you may not be able to oversee the project. Our goal is to become your first thought when you have a need at your property you cannot attend to while away. At Indian River Residential we value our relationships with Realtors in the area. We take referrals seriously and strive to provide the highest quality service to our clients that are referred by their realtor. Indian River Residential was formed by folks that felt driving across the bridge to our wonderful coastal community shouldn’t mean double the price when it comes to quality residential services or repairs.